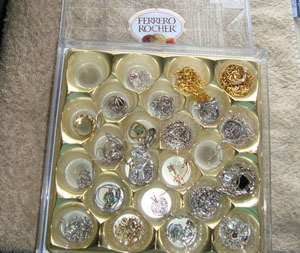 Brillinat post, and a cool co-incidence that I found your blog on tag surfer, I just wrote a list of all the possible uses I could think of for Ferrero Rocher boxes on my blog. I like your Rose Petal coaster idea. Thanks for that. Bless the genius who came up with tagging, right? Thanks for reading and I’ll be sure to check out your content as well. If you end up making the rose petal coasters, snap a pic and share it with us!